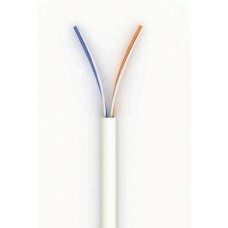 Twisted pair is a special kind of cable-conductor products for modern communication lines. A twisted pair consists of one or several pairs of completely isolated conductors, and they are wound together by a small number of turns per unit length and covered with a plastic sheath. 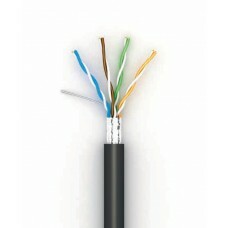 Type of cable КПВ-ВП Number of pairs 2Cross-section 0,5 Insulation pol.. Type of cable КПВ-ВП Number of pairs 2Cross-section 0,48 Insulation po.. 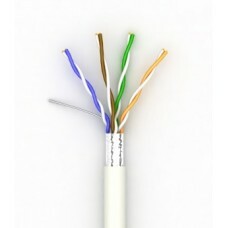 Type of cable КПВ-ВП Number of pairs 4Cross-section 0,51 Insulation po.. 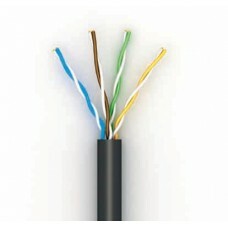 Type of cable КПВЕ-ВП Number of pairs 2Cross-section 0,51 Insulation p.. 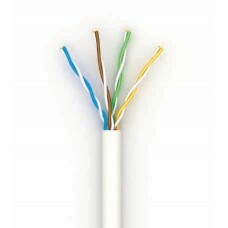 Type of cable КПВЕ-ВП Number of pairs 4Cross-section 0,51 Insulation p.. 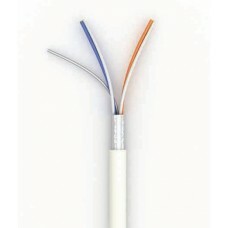 Type of cable КПП-ВП Number of pairs 4Cross-section 0,51 Insulation po.. Type of cable КППЕ-ВП Number of pairs 4Cross-section 0,51 Insulation p.. 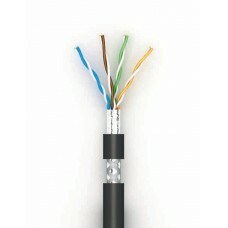 Type of cable КППЕО-ВП Number of pairs 4Cross-section 0,51 Insulation ..